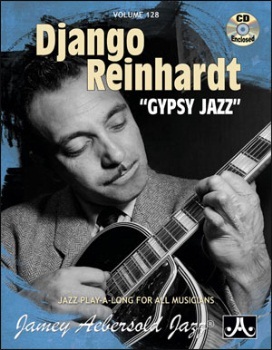 Includes 13 great tunes from the famous "Gypsy Jazz" era and a tribute song, all performed in an authentic style by a masterful guitar trio. Swinging and fun to play! For all instruments.